How do I update my Costco old American Express Amex card to a Costco Citibank Visa card? Since your card issuer and account number for the card have changed, it’s recommended to create a new credit card account for your Costco Citibank Visa card. You will also need to create a new Citibank as the vendor name. I am trying to change my Costco American Express to CitiBank American express and am unable to do so. I can not disconnect the Costco American Express? 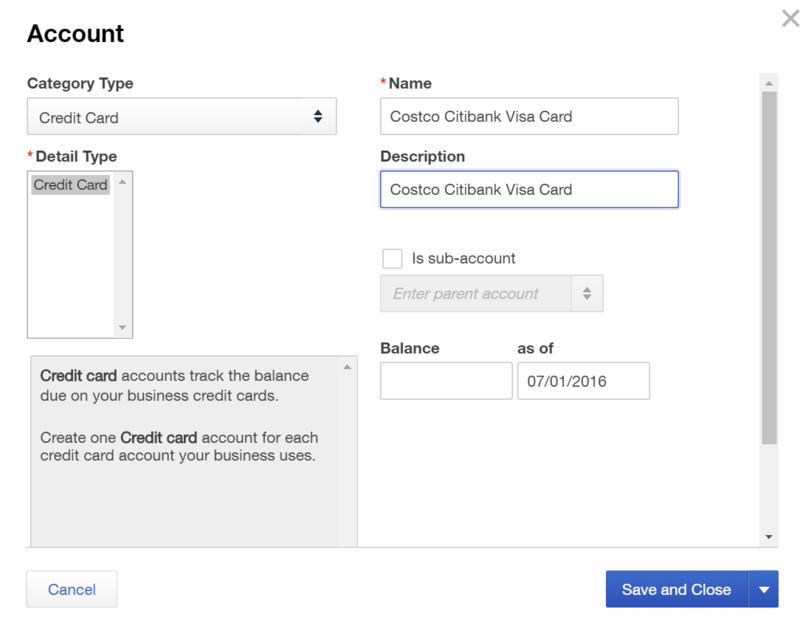 How can I get my new Citibank/Costco credit card to link to QBO? I am getting Code 105 error?